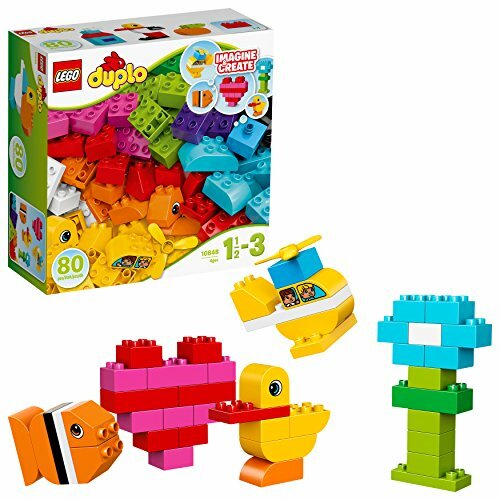 Get it by Apr 23 to Apr 25 with expedited delivery. 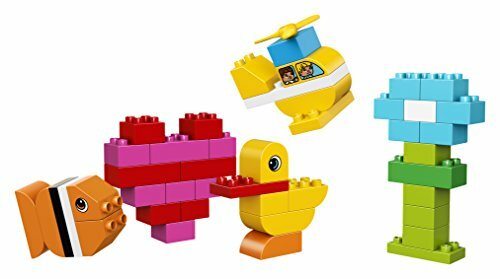 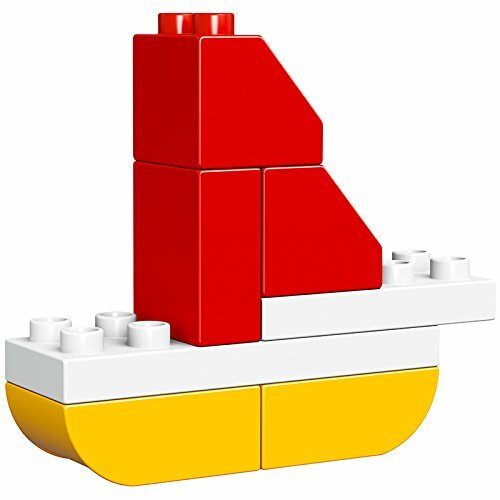 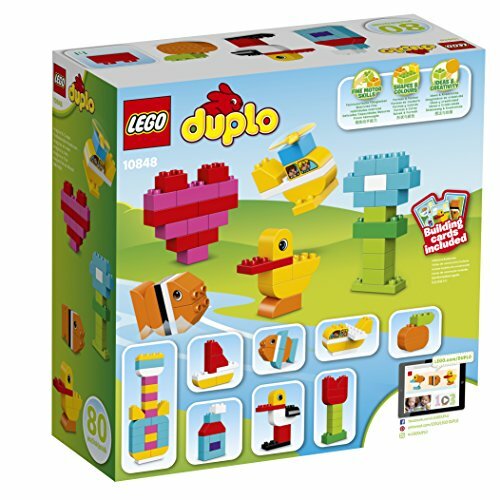 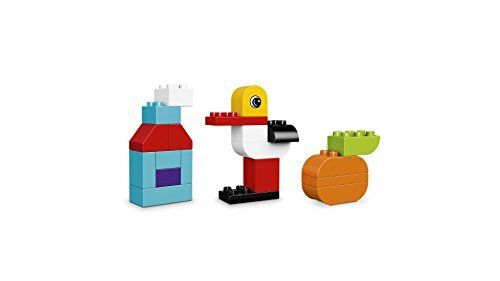 Features 80 colorful LEGO DUPLO pieces in different shapes and sizes. 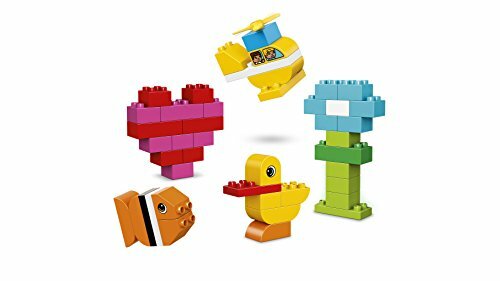 Help your toddler make a helicopter, a fish, a flower...or anything else they can think of! 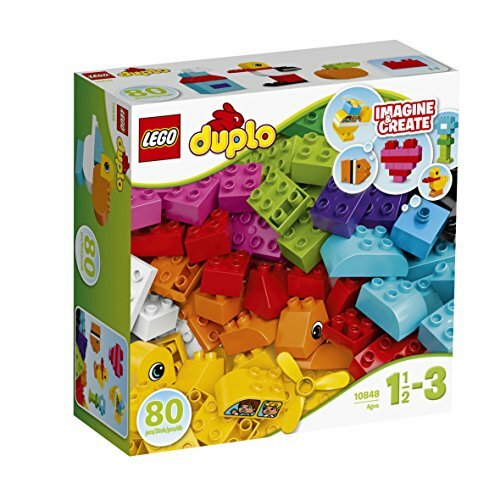 designed to be fun and safe for little hands.